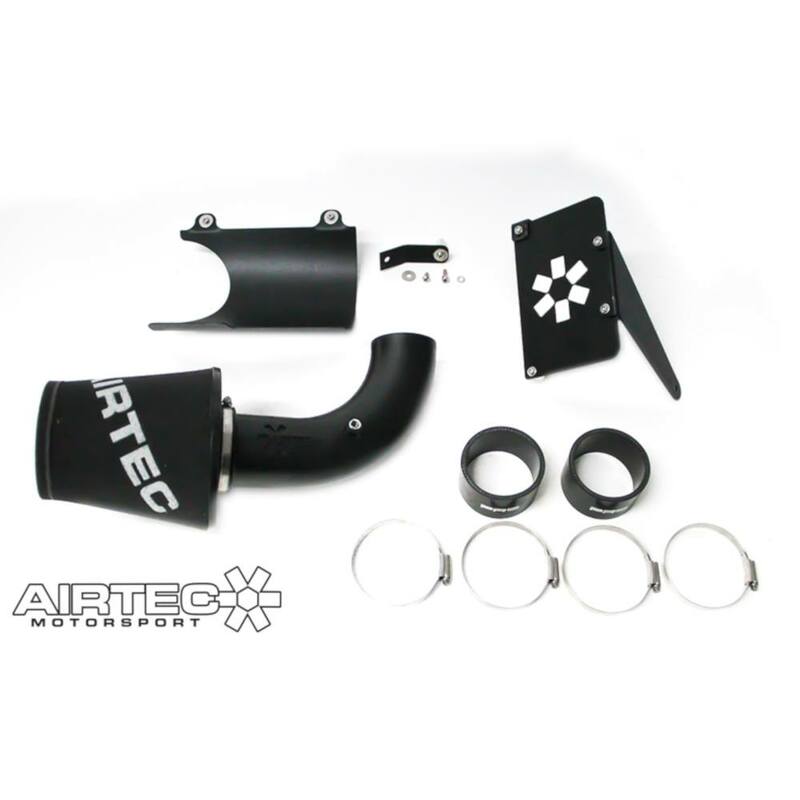 AIRTEC Motorsport oil cooler kit for the Volvo C30 T5. With tuning being taken to new power levels this is a real need for upgrading the oil cooler from standard. AIRTEC are proud to be one of the only tuners to offer an oil cooler kit for the C30 T5. 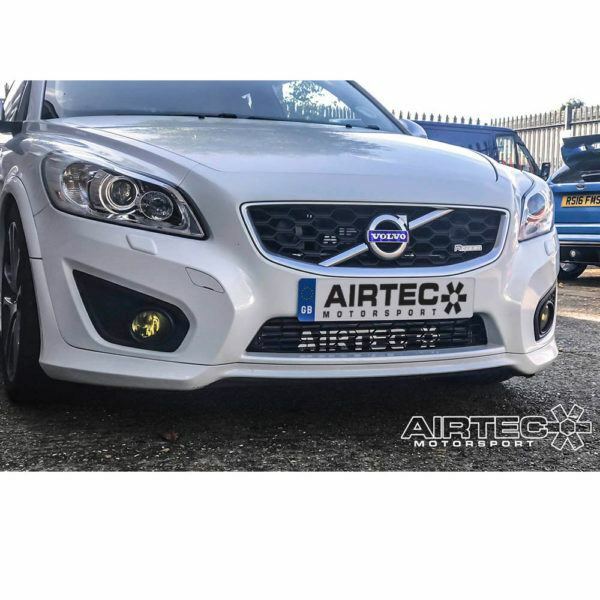 AIRTEC Motorsport are proud to offer the oil cooler kit for the Volvo C30 T5. 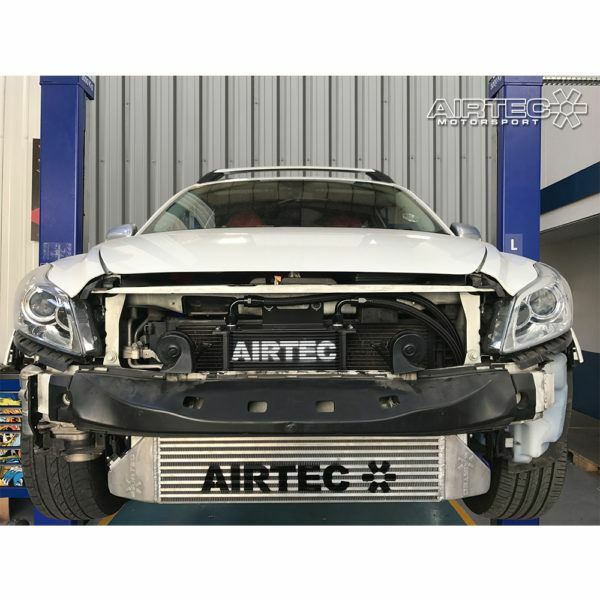 Grill mounted to achieve maximum cold air flow. 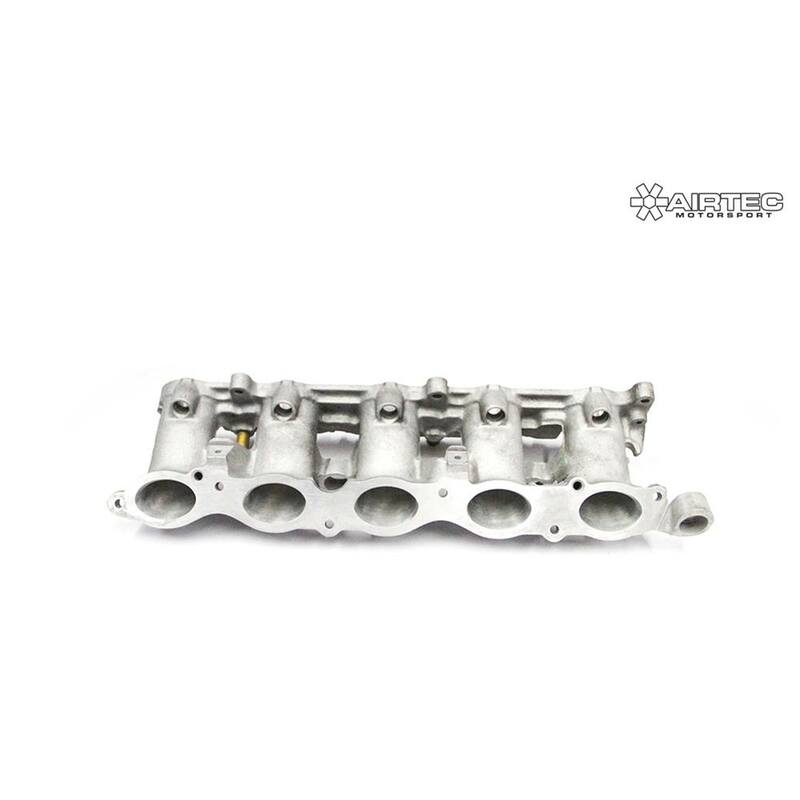 Today’s high performance vehicles pack a lot of power in a smaller package. 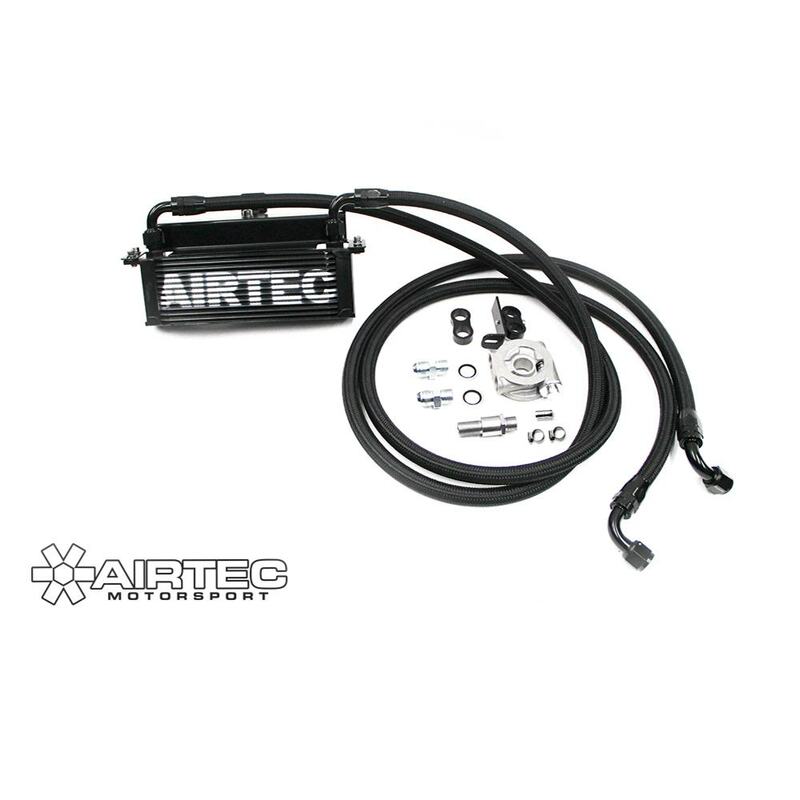 In order to save both weight and space, the typical OEM cooling system is designed for normal driving conditions. 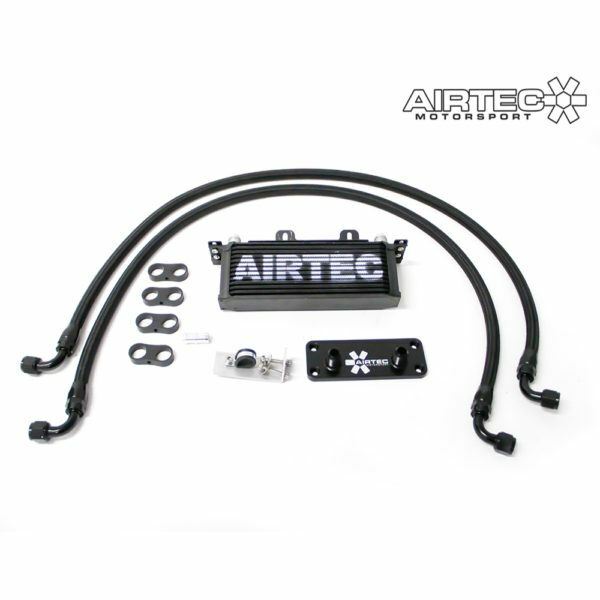 When driven hard for extended periods, the cooling system may prove less than adequate. 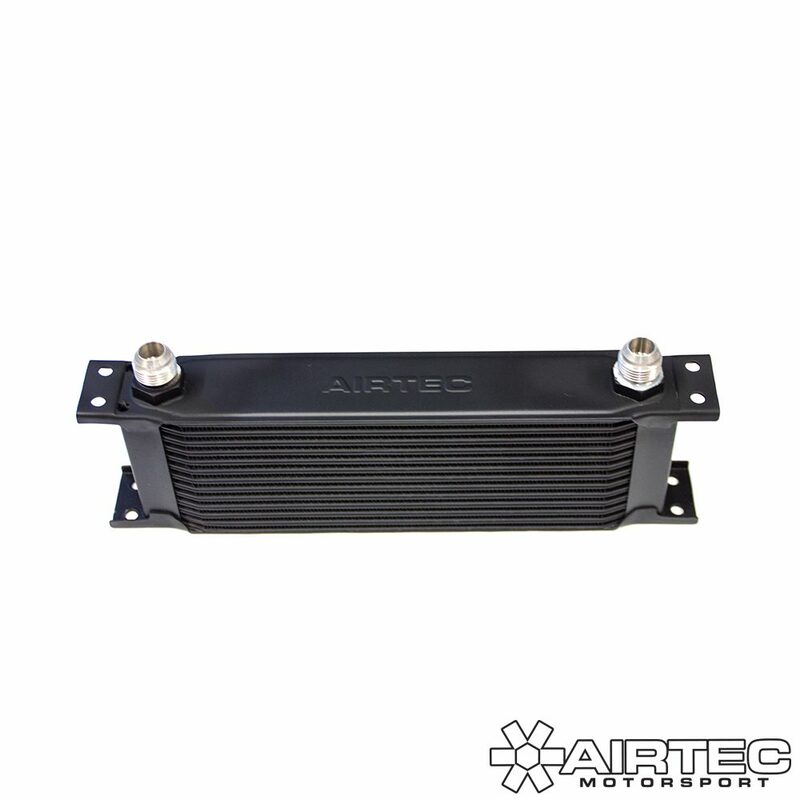 AIRTEC offers the solution to marginal cooling systems race proven lightweight and efficient oil coolers designed to fit in the smallest practical space.